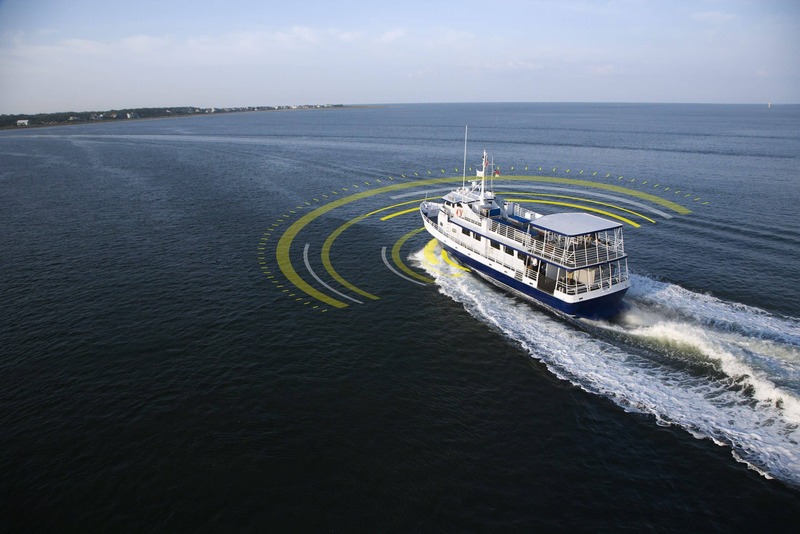 During the upcoming Passenger Vessel Association’s (PVA) Annual Convention at MariTrends 2019 event in New Orleans, Sea Machines’ Phil Bourque will lead an educational session, titled “Autonomous Control Systems as Aids to Navigation.” This session will inform attendees of the navigational benefits and operational advantages autonomous technology adds to passenger vessels, such as ferries, crew boats, cruise ships and more. Don’t miss the conversation, scheduled for 11:00 a.m. to 12:00 p.m., on Thurs., Jan. 17, in the Imperial Room 5D of the Hyatt Regency. Interested in learning more about Sea Machines during the event? Request time to connect with the Sea Machines team here.